Nanotechnology, a multidisciplinary branch of applied sciences and technology, works with the matter at nanoscale. As nanotechnology is going through the phase of commercialization, our experts thoroughly study the nanotechnology market to offer comprehensive research reports. Our market research reports provide integrated market information and objective analysis on developments in the nanotechnology market. 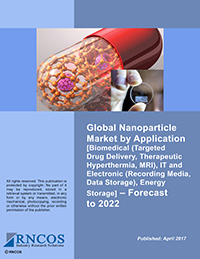 Our rich suite of reports discusses in detail the application areas where nanotechnology is finding its acceptance at massive scale, including Medicine, Environment, Life Sciences, Nanoelectronics, Defense, and Energy. 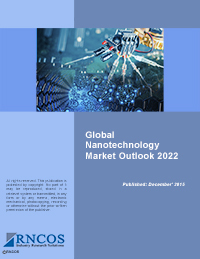 We use sophisticated methods, analytical systems, and advanced information tools to evaluate market dynamics, gauze performance, identify opportunities, and examine challenges for the nanotechnology market. 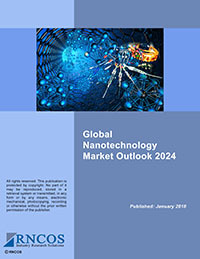 Based on our in-depth analysis, we outline the future direction of nanotechnology and potential areas where it may find application to help clients determine their course of action.